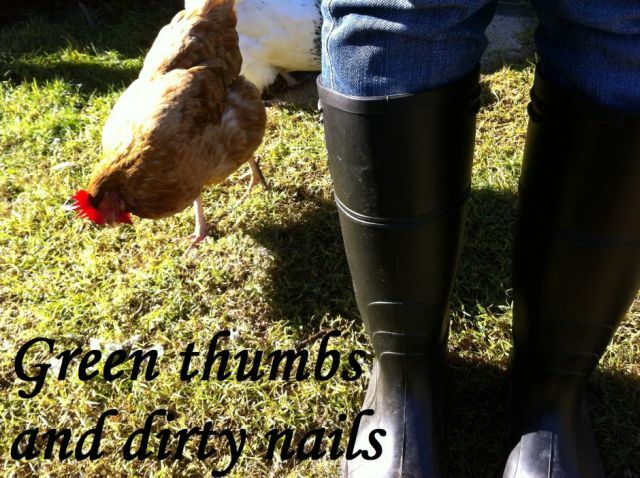 Green thumbs and dirty nails...: Yorkshire. I introduced you all to Chippenham recently (he is still doing brilliantly by the way). This here is the second duckling we will be keeping. We have called it Yorkshire. We are hoping Chippenham and Yorkshire will be two females. We will have to wait and see for a few more weeks yet before we will know. Once we have found out we will have to decide if they are viable to keep, as ending up with two male ducks might just be a bit much. Oh, and it turns out this whole permaculture "ducks in vegetable garden harmony" thing might be a bit of a lie. I caught a few of the ducklings nibbling on some bean plant leaves today. Bad duckies. Too cute....What happened to the other unfortunate duckies?